Welcome to the New PowerFitnessOC.com! 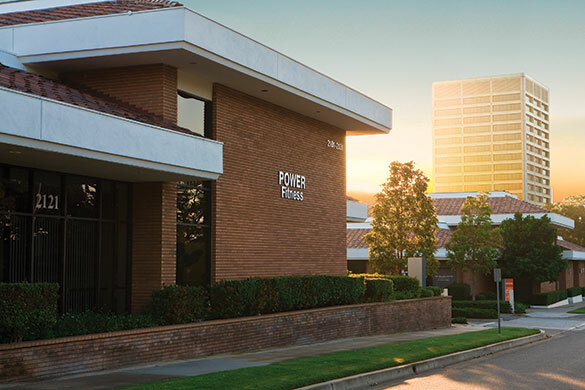 Welcome to the new home of Newport Beach’s Power Fitness (www.PowerFitnessOC.com). We’ve been working for months on bringing you a more engaging web presence where new and existing clients can book sessions (including the free first session for new clients), learn additional fitness/nutrition advice and interact with our individual trainers’ blog discussions. Our blog will be updated frequently by each of the Power Fitness trainers so your fitness sessions can extend beyond the gym and into your home. Remember, much of your personal fitness is determined by what you do OUTSIDE of our facility. Each trainer will be offering nutritional advice, stretching tips as well as other fitness and lifestyle advice so you can make the most of your time away from us and maximize the results of your sessions as a result. For more information about PowerFitnessOC.com or to book a free session (if you’re a new client), call us directly at (949) 612-9632, contact us via email or book online.